"pme is at the forefront of its field as one of the leading companies for full service electrical contracting that offers complete turnkey solutions"
"pme delivered the project in record time to enable us to meet our objectives. They are one of our key strategic suppliers." "We use pme as our primary supplier for data & electrical installation services. If it is quality and professionalism you're looking for, we would recommend pme." 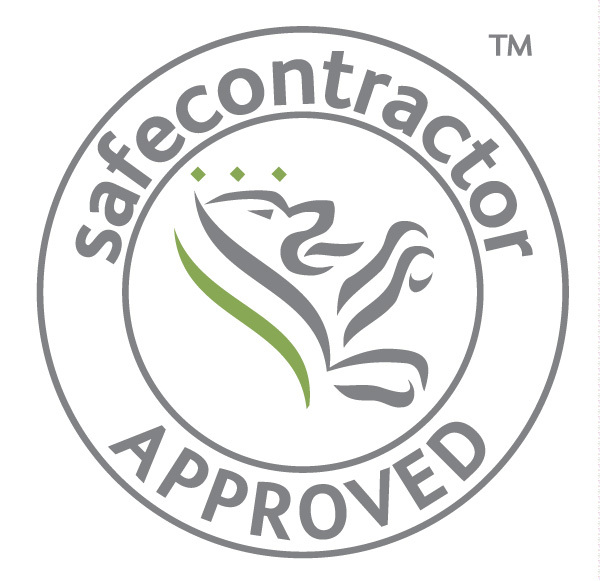 An experienced Electrical Contractor you can trust! If you are seeking an experienced, professional electrical contractor with the capability to service all your lighting, data network and electrical needs, you need look no further than PME Projects Ltd, based in the buoyant North West. Whether you require installations, repair or maintenance, PME Projects is well equipped to satisfy all your requirements. PME Projects is an NICEIC and ECA approved electrical contractor providing installation services, inspection testing and electrical maintenance. 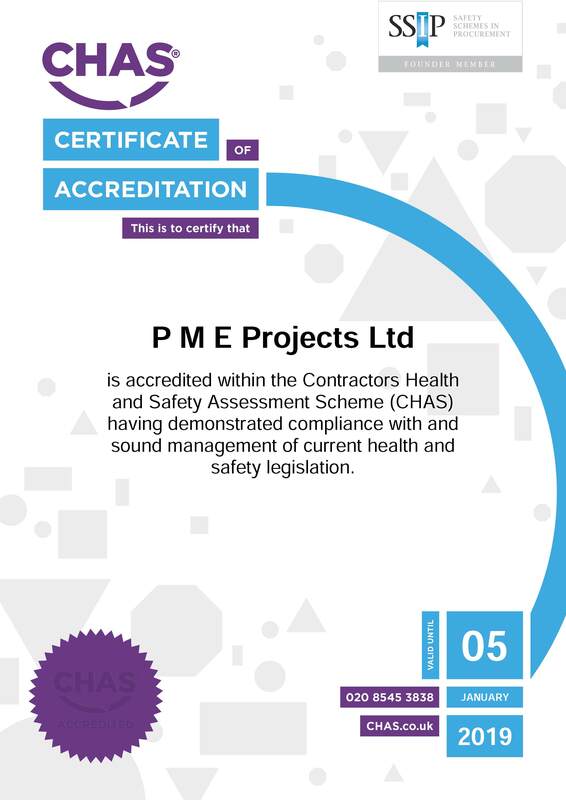 PME Projects Ltd boast an excellent Health & Safety record due to their compliance with CHAS and being Safe Contractor approved. A family-run business, which has grown organically from providing domestic services to a full range of electrical and data solutions, PME places 100% emphasis on the quality of its services and the reliability of its staff. PME Projects pride themselves in working hand in hand with their clients and main contractors, ensuring they schedule and undertake works to cause the least disruption and downtime to their working day. Whether you're planning a building projects, new build, refurbishment or an extensive retrofit, PME Projects design, installation and project management skills, can help you deliver both on time and to budget - irrespeective of whether you're planning minor or major works. PME Projects vast experience, and day-to-day scheduling of electrical solutions and network data installations ensures PME can take care of every minute detail from starrt to finish including risk assessments, method statements, the supply & delivery of materials and all electrical testing and certification. Exemplary attention to detail and an ability to deliver practical, cost-effective solutions make PME the number one choice time and time again amongst our wide and varied customer base, for their electrical & data solutions.